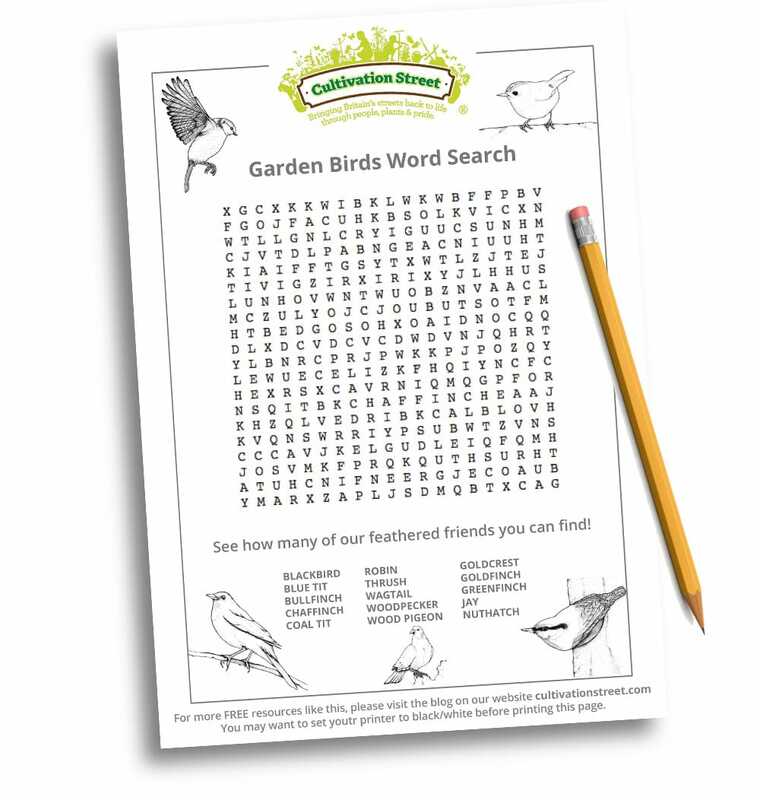 We have created a garden bird word search inspired by our feathered friends, for you to download, print and have a go! All our ideas and resources are available to share with your communities and schools for free! If you have enjoyed this colouring sheet and would like to see more like this, take a look at our Activities section on our blog.